CGMTY, Mawab, CVP - Some 173 members of NPA surrendered to 10ID through the 1001st Infantry (Pag-asa) Brigade of the Philippine Army since July 1, 2017. 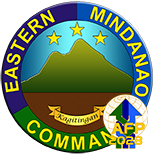 The 1001st Brigade based in Barangay Mapaang, Maco, Compostela Valley Province covers 8 Municipalities of ComVal Province, 5 Municipalities and 1 City of Davao Del Norte (DDN) and 1 Municipality of Agusan Del Sur. 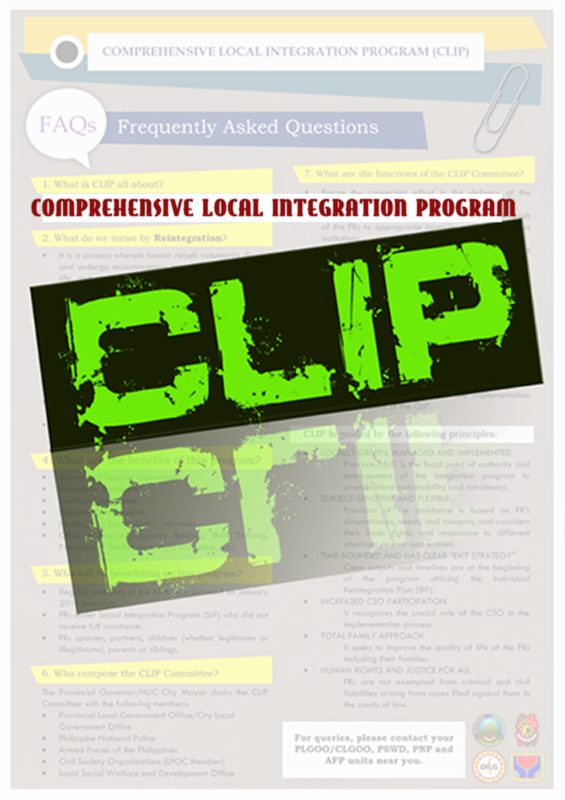 It has 4 Battalions and 1Task Force namely: 25IB based in Moncakayo, CVP; 46IB in Pantukan, CVP; 71IB in Mawab, CVP; 60IB based in Asuncion, DDN and Task Force Tagum under 71IB based in Tagum City which was created in October 2016 after the bombing incident in Roxas night market in Davao City. The flock of surrenderees was the result of massive deployment of Community Support Teams in the unit’s area of responsibility and relentless focused military operations against the communist terrorist-NPA. Most of the mass surrenders were recorded on October-December this year. The brigade also gained 64 firearms for the period. The relentless combat operations also resulted in the recovery of 14 IEDs and 23 NPA camps and harbor areas. Based on records from the different units of the Brigade, the NPA terrorists that surrendered are members of the regular armed group, Sangay sa Partido (SP) and Milisya ng Bayan (MB). 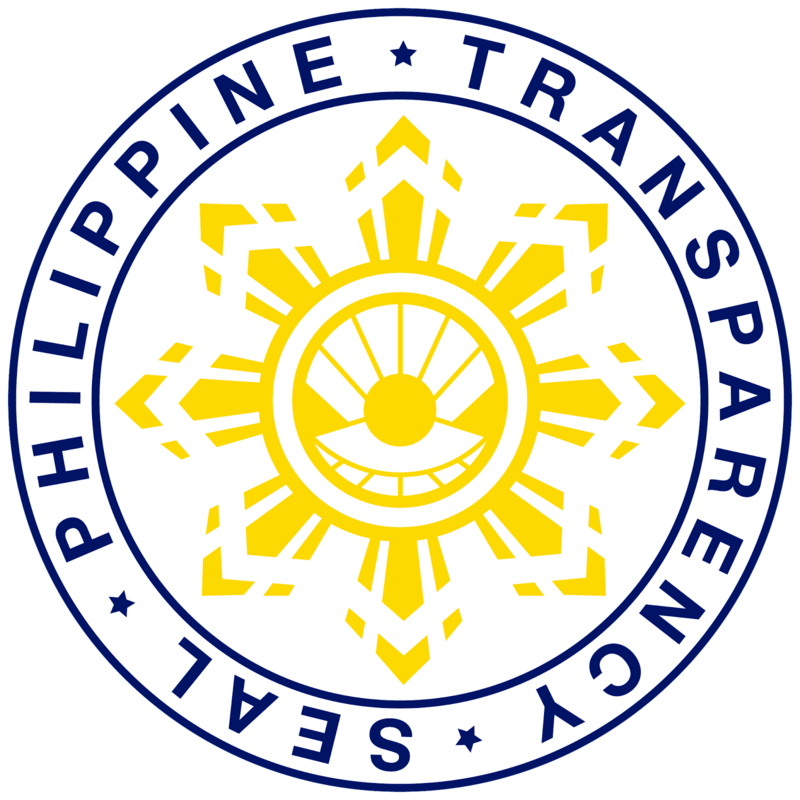 SPs are the smallest communist party branch personalities of the Communist Party of the Philippines (CPP) who are conducting Ideological, Political, Organizational and Mass (IPOM) works. MBs are the “part-time” NPAs or “farmers by day, NPAs by night” who serve as security in the NPA- influenced barangays and are ready to join the regular NPA terrorists when necessary to conduct harassments to PNP, AFP detachments, and vital installations. Some of the MBs are utilized as eyes and ears or guides and spotters for the NPA regulars, others are trained to handle and fabricate improvised explosive devices (IEDs). “With the recent accomplishments, the 1001st Brigade manifested a great deal on the lives of these people than wanting them dead. We know they are just victims of a lie that has been passed through generations which have caused confusion and division among our people. Clearly, our mission of helping establish the foundation for inclusive human and economic development in our area of responsibility has already begun. 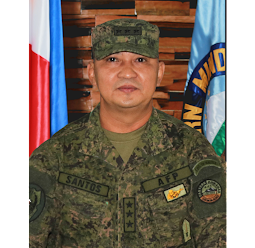 We are calling the NPAs out there to go back to the folds of the law and to their families and avail the programs of the Government…Let’s all give peace a chance,” says Colonel Erwin Bernard Neri, Commander, 1001st Brigade.